Here comes summer. A charming and exiting wine. 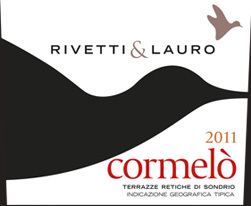 The experimentation and the innovation of the vinification in white of Nebbiolo and Pignola and the exaltation of the Sauvignon parfume. Our land can be a land of white wines. Fresh, mineral and persistent, yet ready but still able to evolve. And finally comes spring. A fresh and round wine, which invites you with its marked parfumes and seduces you. 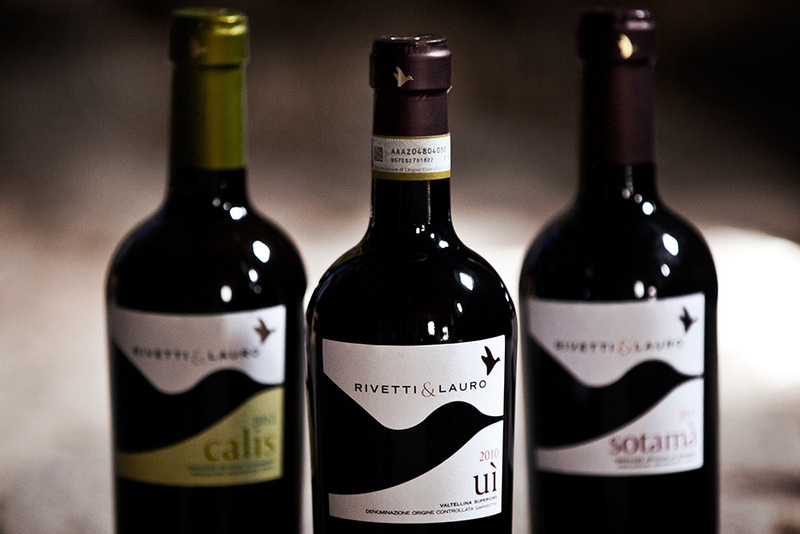 Which proves itself ready to your wishes in every situation, an explosion of vanilla and fresh tannins. Persuasive satisfaction that never tires. Here comes autumn with its colours and thousands shades. Its intense perfume, the fragrance of mature and rich red fruits. A full-bodied and fresh wine with a full and firm taste. 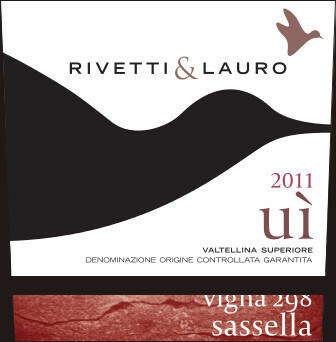 An innovative coupling between nebbiolo and merlot. The quiet and the fullness of winter. 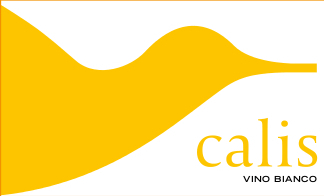 The wine, generous and frank, in which emerge all the tradition and innovation of our cellar. Full-bodied and wide, will be with you for long time. Long lasting maceration and reinforcement with half-withering grapes. From the best selection of our grapes. The Sforzato. 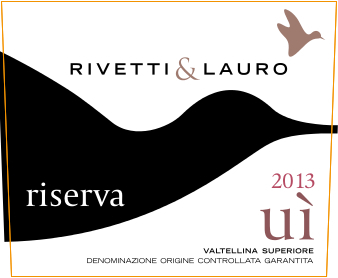 The Wine of Valtellina. From withered grapes in January we take out a wine without comparisons, which rises and prepares itself to a long and prosperous life. The refining at high altitude defines and harmonizes it. 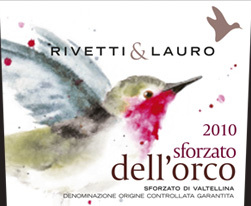 The Cru from the Dell'Orco's vineyards. Our new bottle is fruit of an accurate search and of our will to innovate. Beauty and functionality are combined in the dark glass bottle Bordolese Imperiale. Our bottle has a truncated cone shape and represents for us the ideal container for the refining of our wines, that after adequate period in wood, between 12 and 14 months, are immediately bottled. The ultimate generation cork guarantees its closing also thanks to the particular embouchure..